November features an array of Wabash events and activities to make your holidays merry and bright, and listed here are a few of our favorites. 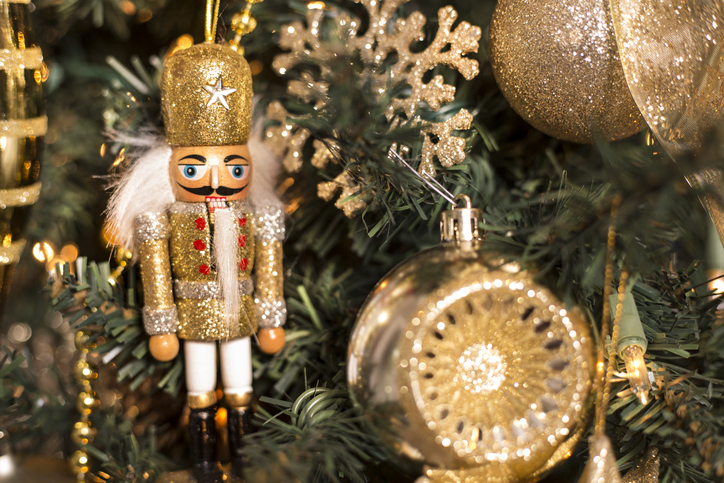 First, treat yourself to a beloved holiday tradition when the Moscow Ballet performs their “Great Russian Nutcracker” on November 3 at the Honeywell Center. This version of Tchaikovsky’s perennial holiday classic will include snow maidens, nesting dolls, hand-painted sets, and a stellar dance company. Next, return to the Honeywell Center on November 10 for the Parkview Wabash Foundation Gala. This year’s theme will be “The Voice of Wabash,” and proceeds will benefit the Parkview Wabash Hospital Education Fund. And, don’t miss the annual Celebration of Light and the Downtown Holiday Night to Remember on November 16-17 downtown and at the Dr. James Ford Historic Home. See the Lighting of the Courthouse, experience business open houses, refreshments, carolers and other entertainers, late night shopping, and visits with Santa. Lastly, mark your calendar for Black Friday on November 23 and Small Business Saturday on November 24. Support local businesses while making quick work of that holiday shopping list with a visit to downtown Wabash merchants.